Opening date to be confirmed. Showtimes announced Tuesday before opening date! 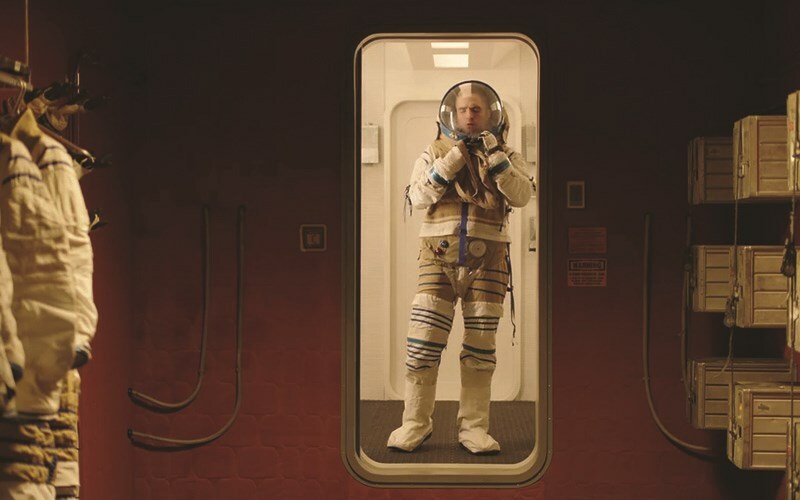 French director Claire Denis' (Beau travail, White Material, Let the Sunshine In) first English-language film, High Life explores what it means to be human so far from everything familiar. Monte (Robert Pattinson) and his baby daughter are the last survivors of a damned and dangerous mission to the outer reaches of the solar system. The crew - death-row inmates led by a doctor (Juliette Binoche) with sinister motives - has vanished. As the mystery of what happened onboard the ship is unraveled, father and daughter must rely on each other to survive as they hurtle toward the oblivion of a black hole.